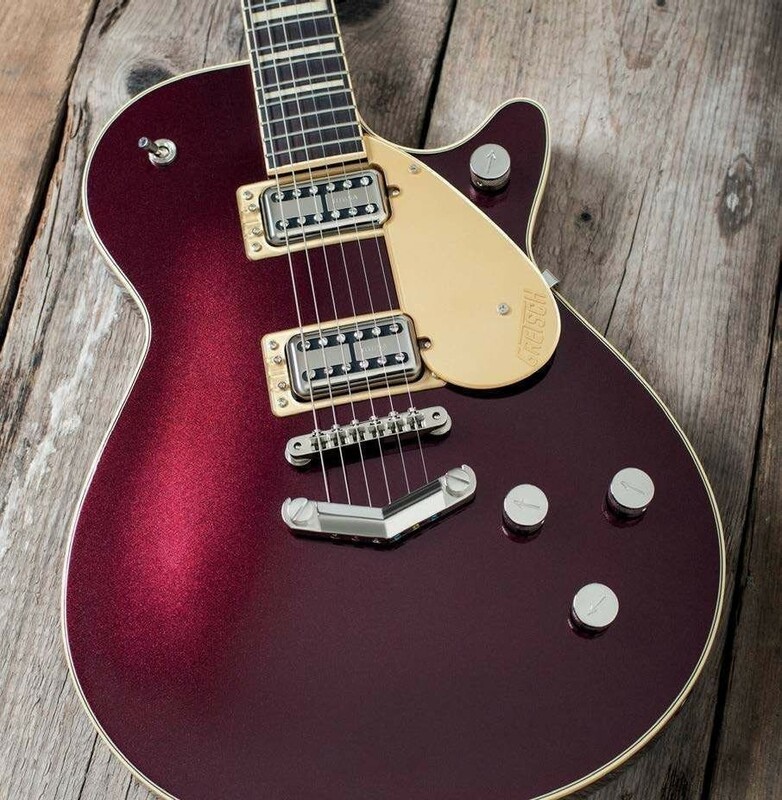 There are aspects of vintage Gretsch guitars that look better than they perform. 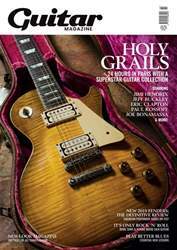 While there are vintage die-hards who will merely shrug and pull their floating bridge back into position after hitting a powerchord or retune after string bends and Bigsby slurs, in the real world, pragmatism prevails. 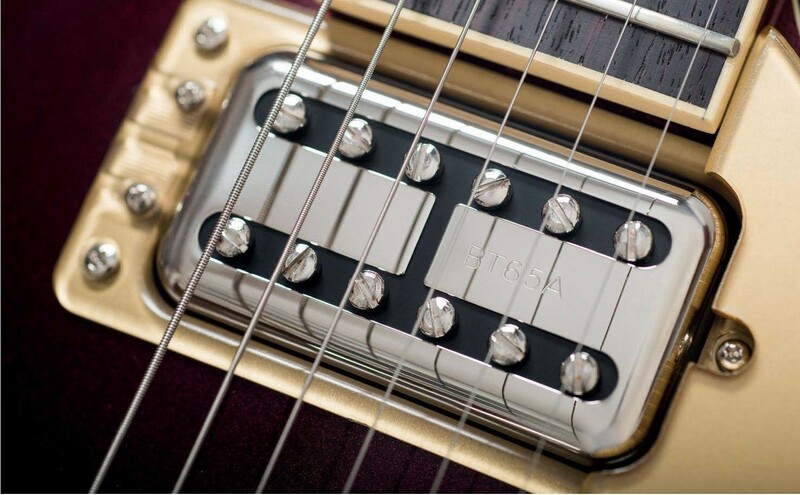 If you check out the specfications of vintage Gretsch guitars that are actually being used by professional musicians, you’ll notice that changed tuners and bridges, along with modiied controls, are commonplace.